Bollywood's having a GREAT Valentine's Day! A day when love is celebrated, in person and on social media. 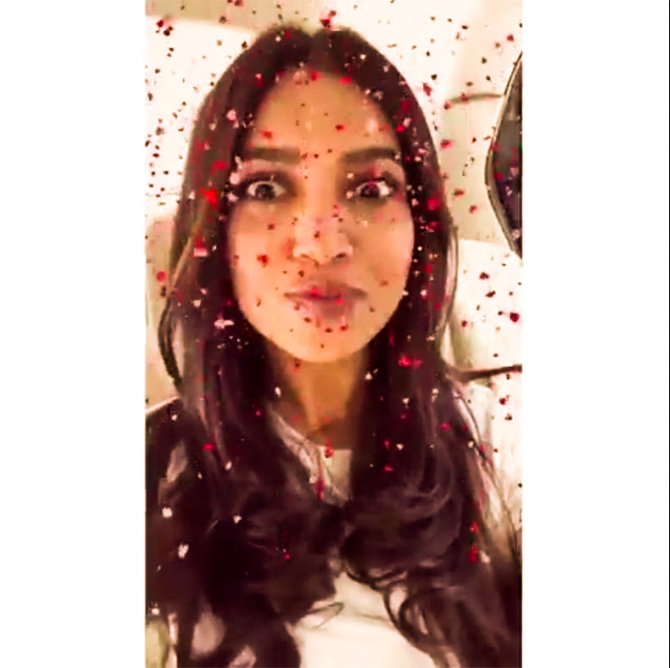 It's Valentine's Day and our Bollywood celebrities are making sure to put up their pictures. 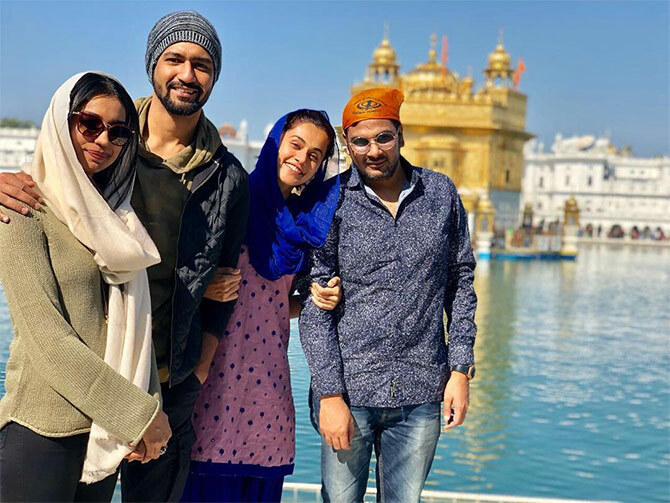 Taapsee visits the Golden Temple in Amritsar with her Manmarziyaa team, including writer Kanika Dhillon, co-star Vicky Kaushal and casting director Mukesh Chhabra. 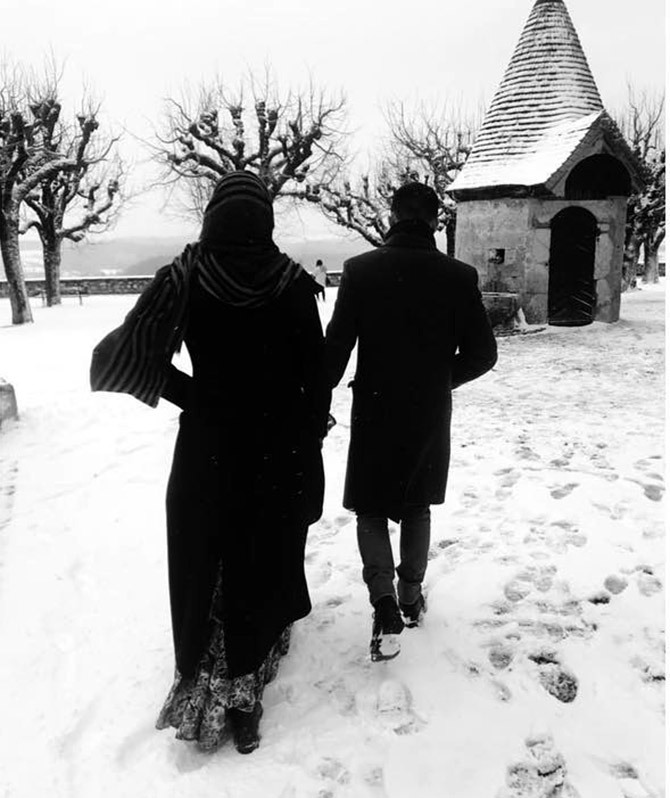 Sonam hasn't made things official with her beau Anand Ahuja, but she hasn't shied away from sharing pictures from their trips abroad either. That's Sushmita Sen's way of celebrating love! 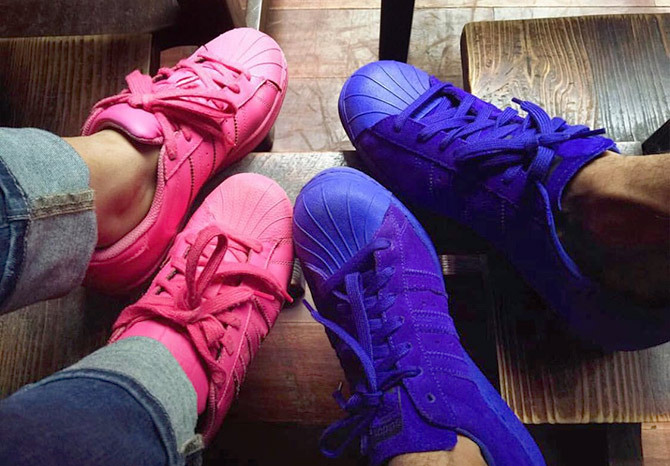 We assume those feet belong to his girlfriend Patrelekhaa and him. 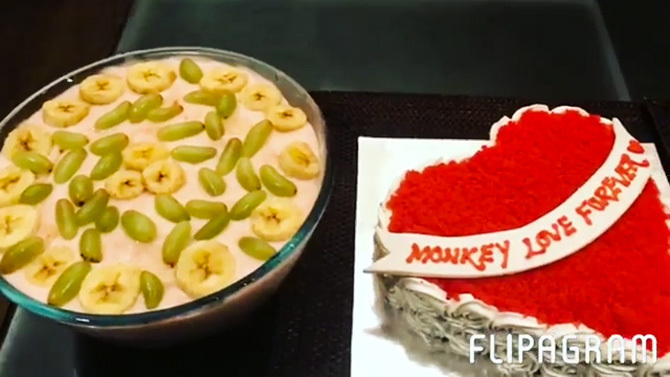 Bipasha Basu had a sweet celebration with hubby Karan Singh Grover with cakes and... is that a fruit pudding? 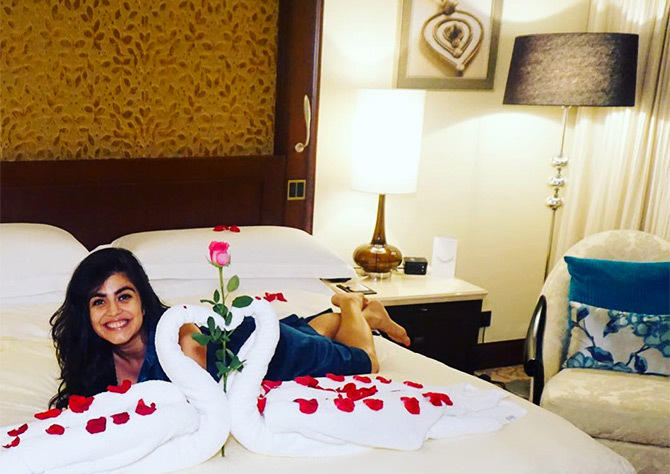 Shenaz had a beautiful message for all the singles out there. Shreyas and his wife Deepti had a special celebration. 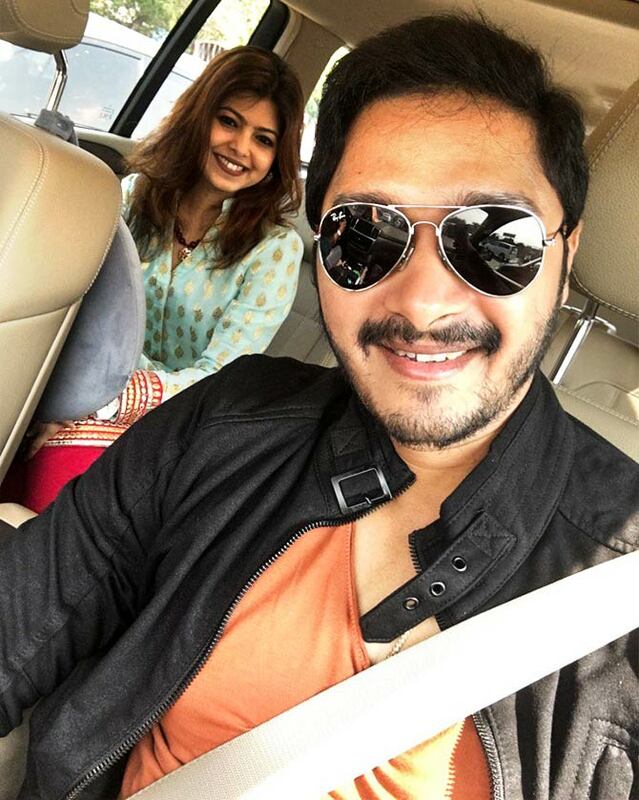 'This Valentines too...spread the love...way to Tata Memorial hospital to spend some time with d bachcha party there,' Shreyas tweets. 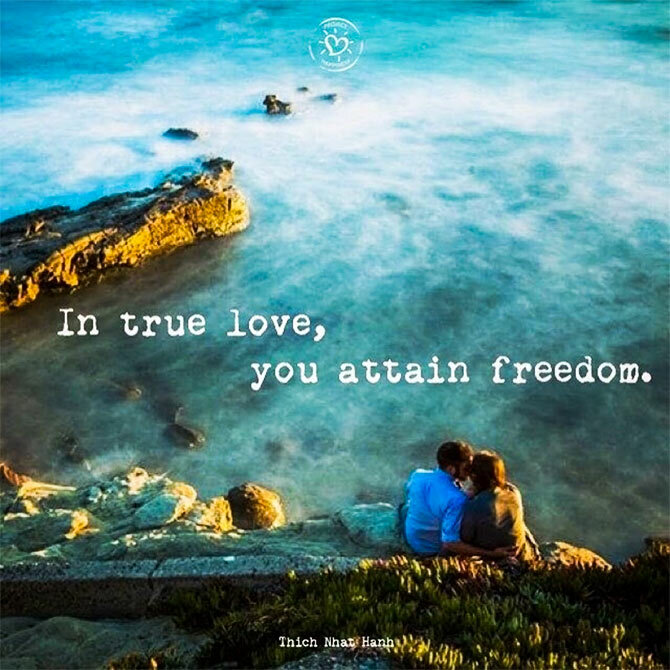 '"In true love, you attain freedom" Words of wisdom ! 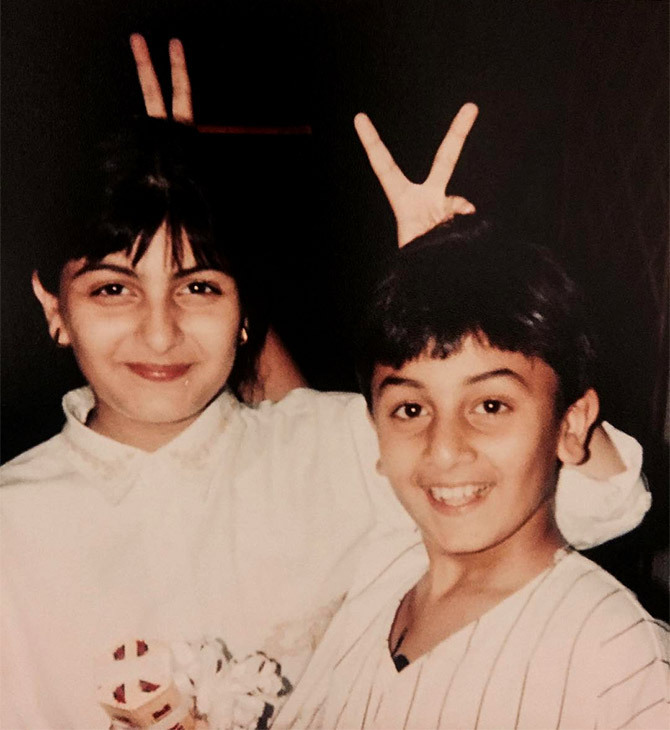 Happy 'this' day to all,' writes Anushka, sharing this picture. There were some cute messages too. 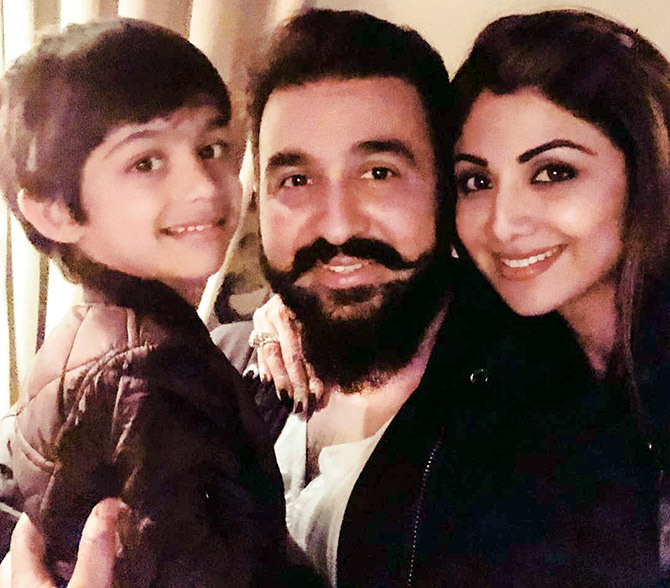 Aamir Khan writes, 'Hey guys, listening to my song Pehla Nasha on Valentine's Day! Ideal song for this day. And, I must say it's one of my own favourites. Wishing all of you a happy Valentine's Day! Love. a. Lessons from Bollywood: How to Dress for Yes on Valentine's Day! DON'T dance like this on Valentine's Day! Lessons from Bollywood: How to woo your love!